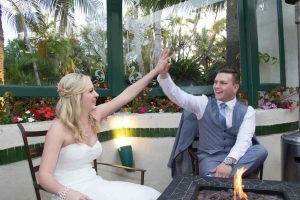 Thinking about eloping to San Diego? 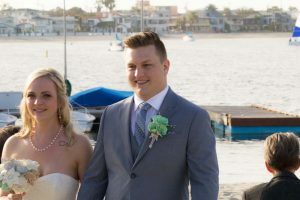 Ryan and Alethea did it right yesterday with a beautiful beach wedding with their parents and grandparents in attendance. Congratulations to my sweet friends Mr. and Mrs. Pool who eloped to San Diego from AZ. I so appreciated her commitment to an eco-friendly flower choice. 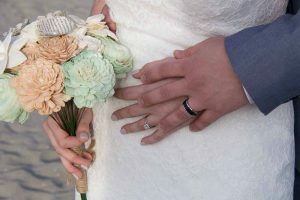 She had a beautiful bouquet made from recycled paper! A lovely keepsake.